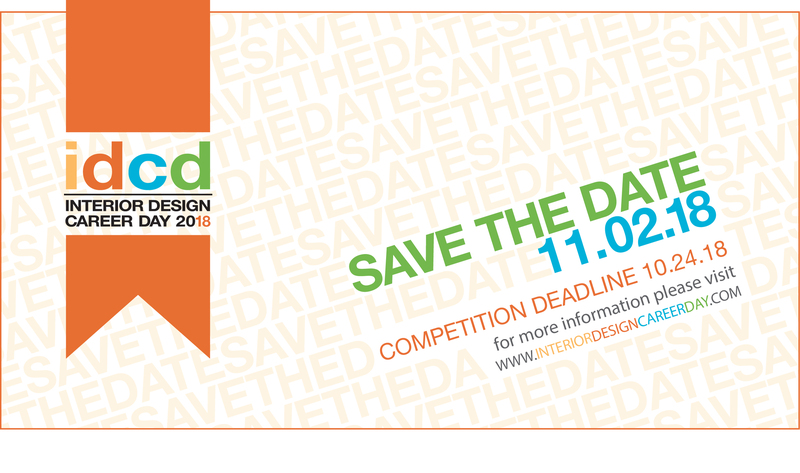 Interior Design Career Day [IDCD] has been inspiring design students across the New England region for over 25 years. Annually each fall, over 125 college students gather to hear industry professionals share their expertise and career experiences. The day features keynote speakers, architectural and design showroom tours, a networking luncheon, and a design charrette. The event is supported by ASIDNE, IIDA NE, and IFDA, as a collaborative effort to facilitate this noteworthy, educational event. Professionals specializing in all aspects of design volunteer their time to influence and motivate students who might not otherwise have the opportunity to spend quality time outside of the classroom. This year, our theme is “DESIGN WELL”. The tours, keynote and design charrette will support this theme by covering topics that focus on strategies in which the industry is incorporating health and wellness into designed spaces. Click here for details on this year's sponsorship opportunities. Sponsorship has closed. Thank you to our sponsors for your support!